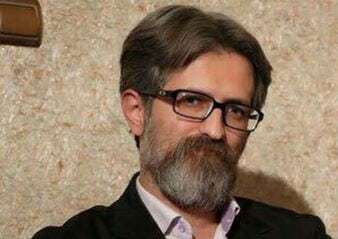 Shabtabnews – Mostafa Daneshjou, a lawyer and a Gonabadi’s rights activist who was detained at Evin Prison, was transferred to Tehran’s Baqiyatallah Hospital yesterday after serious illness. Despite the illness and the advice of the doctors, the imprisoned dervish was then subsequently returned to the prison without adequate medical treatment. The imprisonment was objected by prison doctors, stressing the need for surgery. According to a report by Human Rights Activists in Iran on Sunday, Mustafa Daneshjou, was taken to Evin prison as result of the exacerbation of his illness to Baqiyatallah Hospital in Tehran. Yet, despite his condition, he was returned to prison without receiving proper medical care and after examinations.